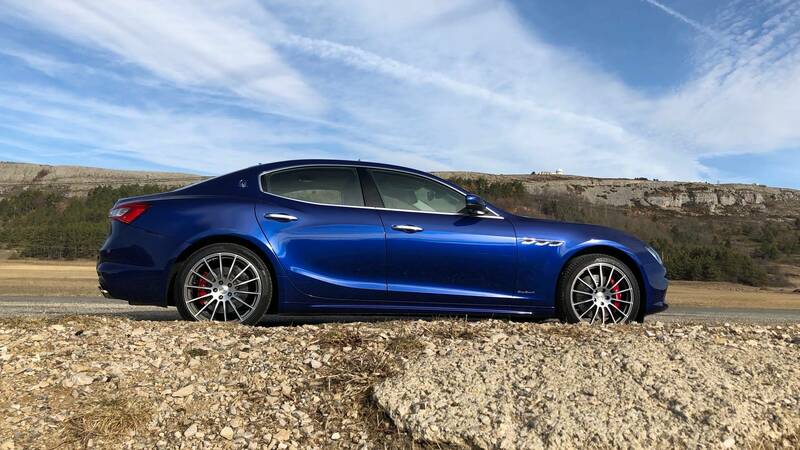 From the iconic Rally Monte Carlo roads in the French mountains to the streets of Monaco used by Formula 1, the Maserati Ghibli S proves surprisingly handy at both. The mountains surrounding Monaco are stunning, with their jagged outlines and onionskin texture befitting of a sci-fi movie. 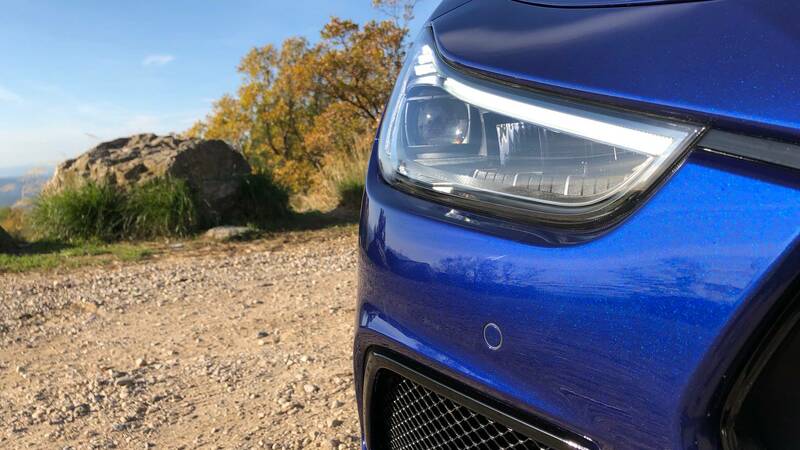 Parked at a graveled vantage point, I was soaking in the view before I was interrupted by my phone ringing incessantly. It was a reminder that I had a dinner appointment with a Miss ‘Lady Luck’ in Casino Square and that I was in danger of going bust if I didn’t get my skates on. 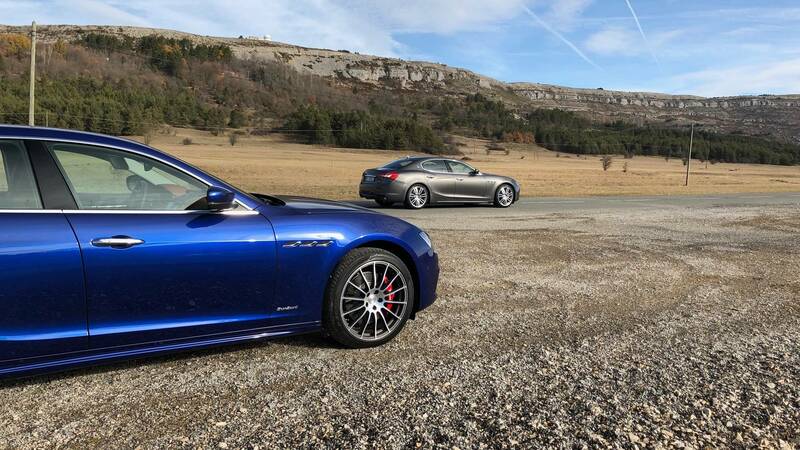 Thankfully, most of my route would lead me down the winding mountain passes of the historic Rally Monte Carlo, before taking to a section of the iconic Formula 1 track. 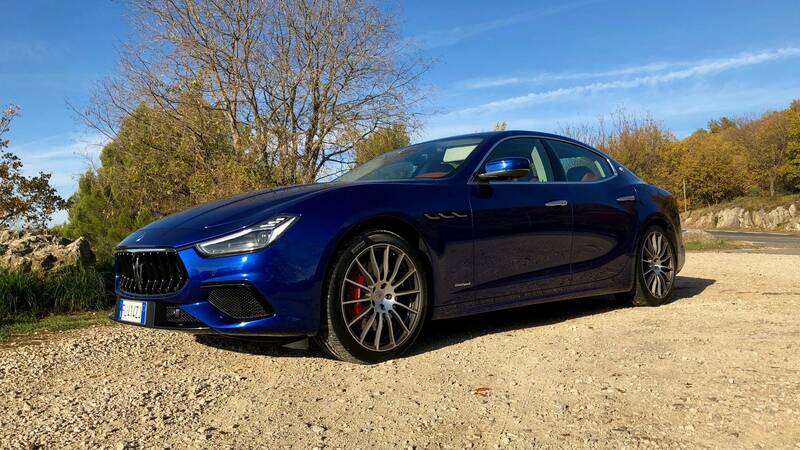 An about-turn pointed me in the direction of my steed, a beautiful blue Maserati Ghibli S that looked every inch the movie star perched on the mountain road. 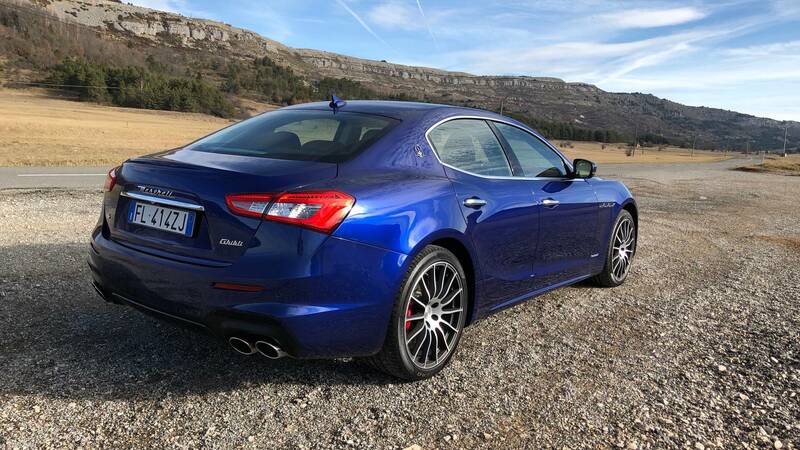 It was an apt marque of car considering Maserati’s grand prix past and our final destination. 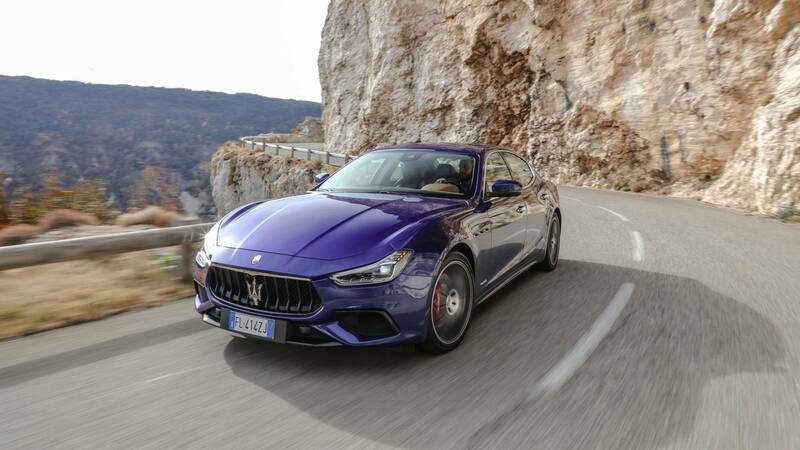 The Ghibli name is also historic with lineage found in beautiful GT cars from the late 1960s to early '70s, and the more aggressive model of the 1990s. 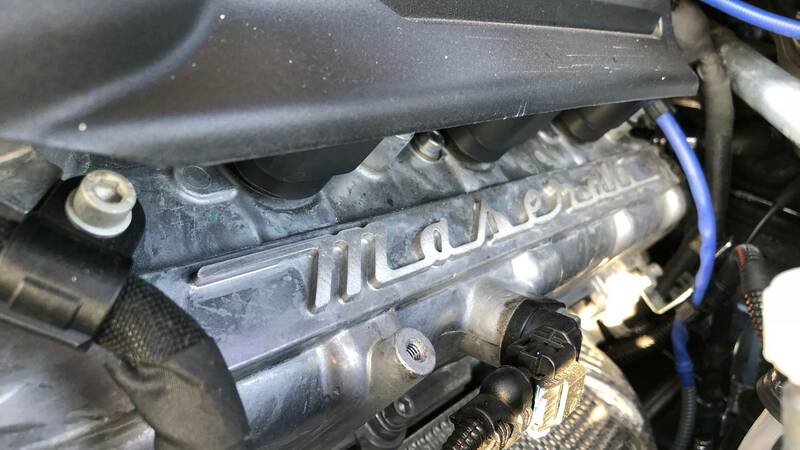 Firing up the Ferrari-developed 3.0-litre heart that beats under this Italian’s bonnet began a symphony that soon reverberated around the landscape. 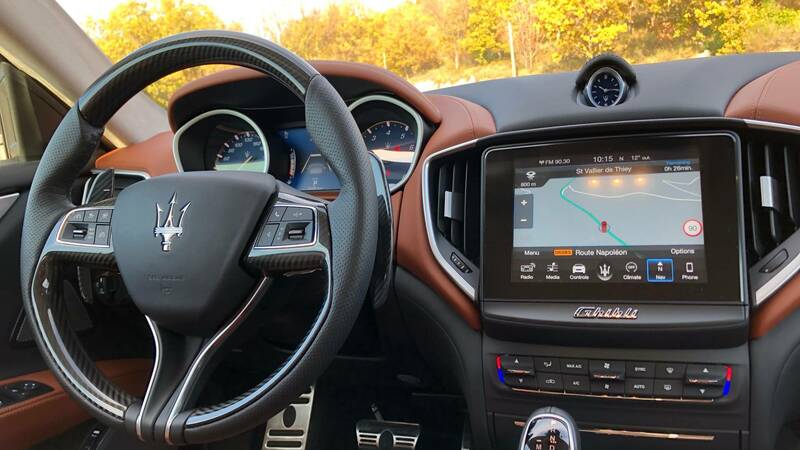 The deliciously rich sound that builds through the rev range is one of the defining traits of this model and you soon find yourself conducting this V6 orchestra via its responsive manual paddle shifters. 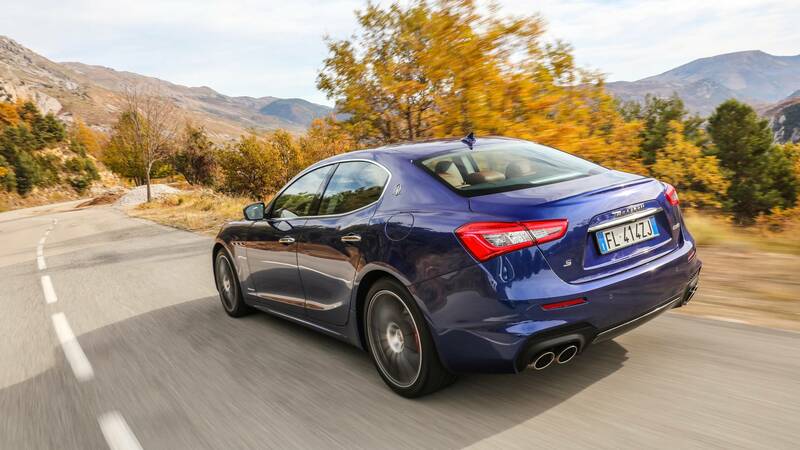 There’s no denying that the 424bhp Maserati is fast. 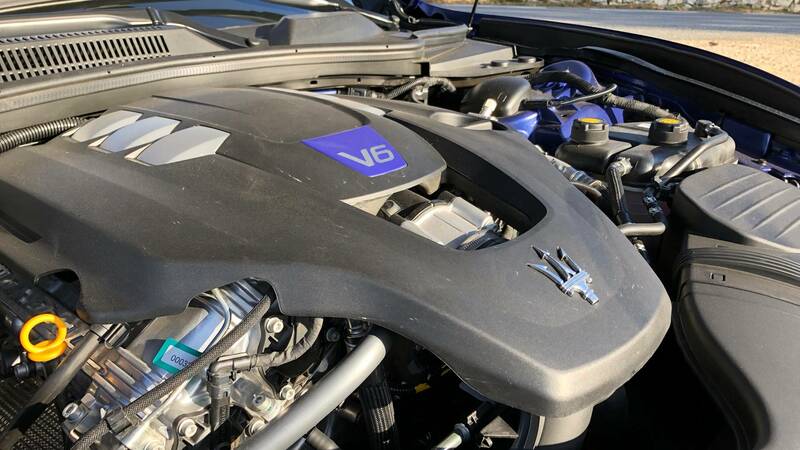 On paper it can run the 0-62mph sprint in 4.9 seconds. 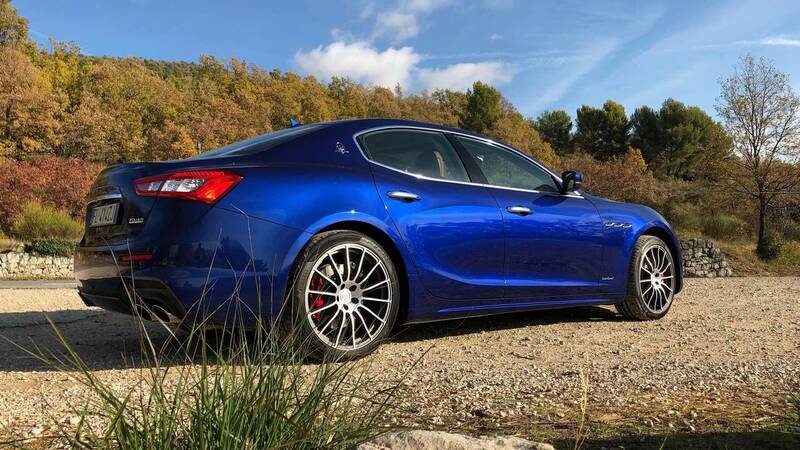 But up in the mountains, there are few places to stretch the Ghibli’s legs. 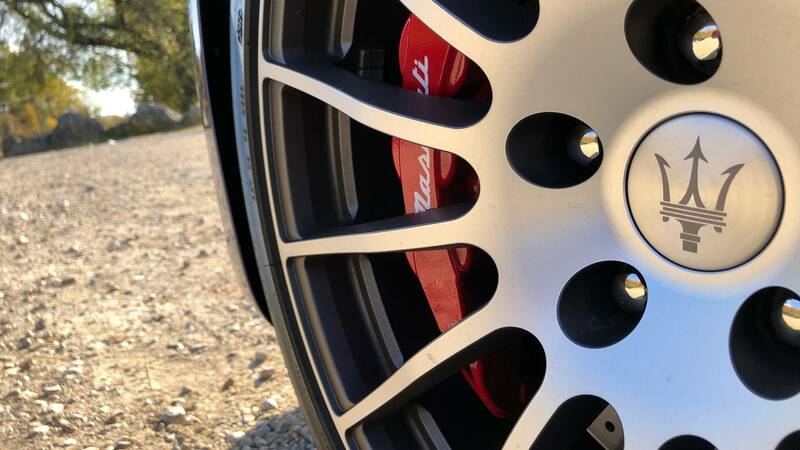 Instead, momentum is the name of the game, with these history-soaked roads being woven from hard braking points, tight bends, and very short straights. 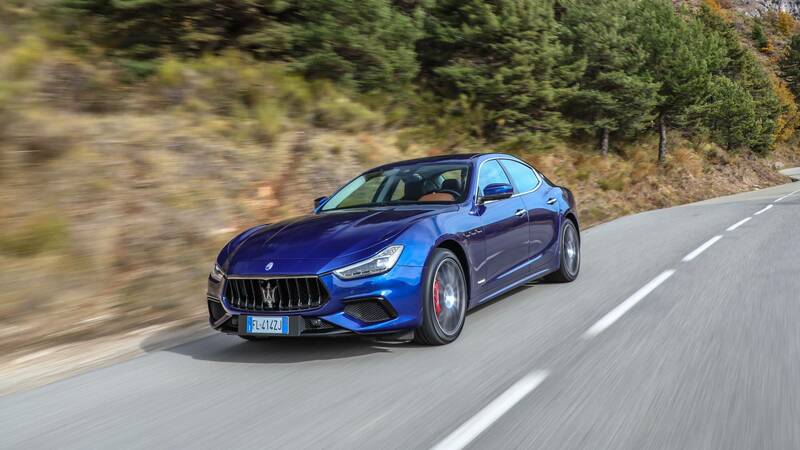 In sport mode, the Ghibli S proved to have a keen front end, guided by pleasingly direct steering. 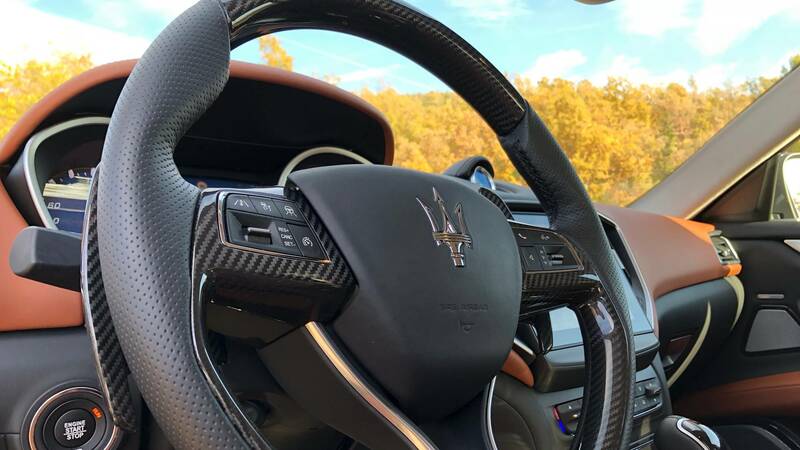 There’s a predictability to this new electrically-assisted steering system (replacing the traditional hydraulic affair) that is lacking in some competitors. 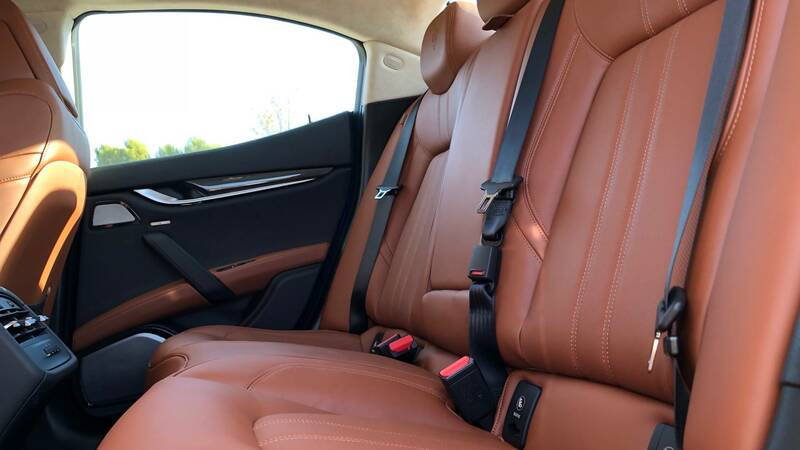 However, this is no featherweight sports car and so agility is sacrificed for all of the leather-bound comfort you find inside. 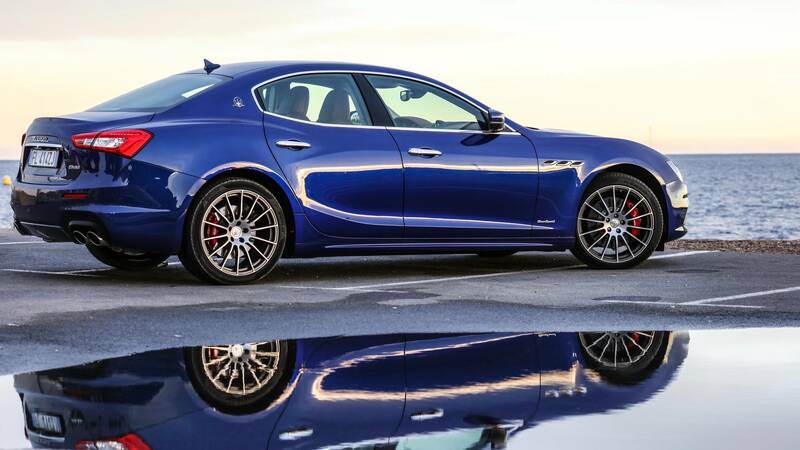 Don’t get me wrong, it’s far from a wallowing galleon, just not as composed as some of its German rivals. 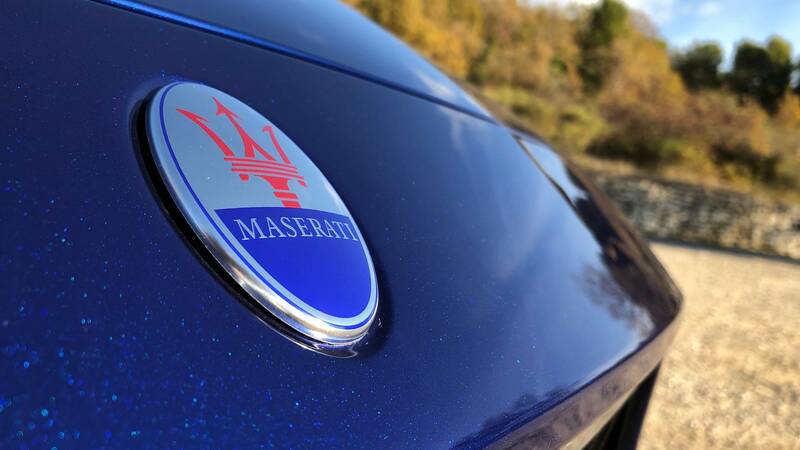 Threading the Maserati down through the mountains was an incredibly emotive experience. The sheer number of incredible drivers and their motorsport machines that have graced the very same roads is mind boggling. Images of iconic Group B Quattros and 205 T16s flash through the mind as dramatic scenery of cliff faces and perilous drops unfold ahead. Hallowed ground indeed. 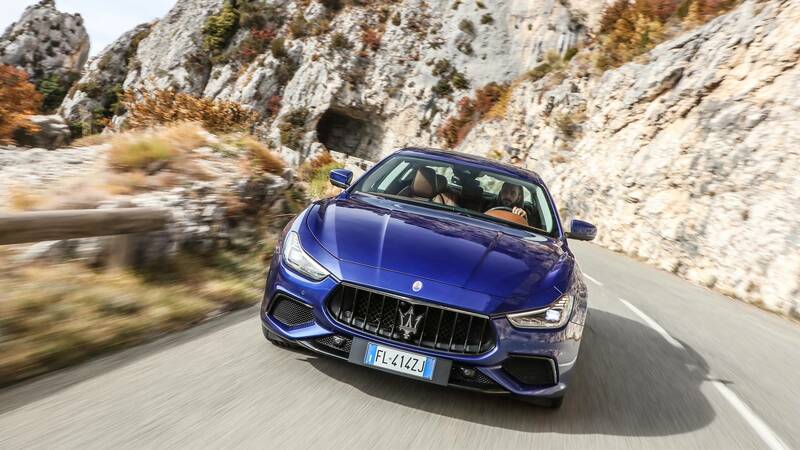 Those who have never visited Monaco often envision pavements of gold and a Rolls-Royce every 25 yards but, the truth is – just like every other populated part of the planet – there’s traffic. Lots of traffic. 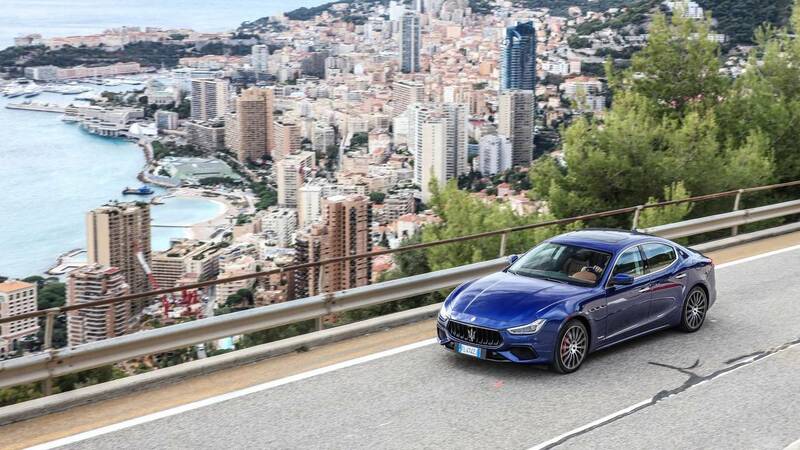 Thankfully, the Maserati provides a plush vantage point from which I was on the lookout for famed parts of the legendary Monaco Grand Prix track. 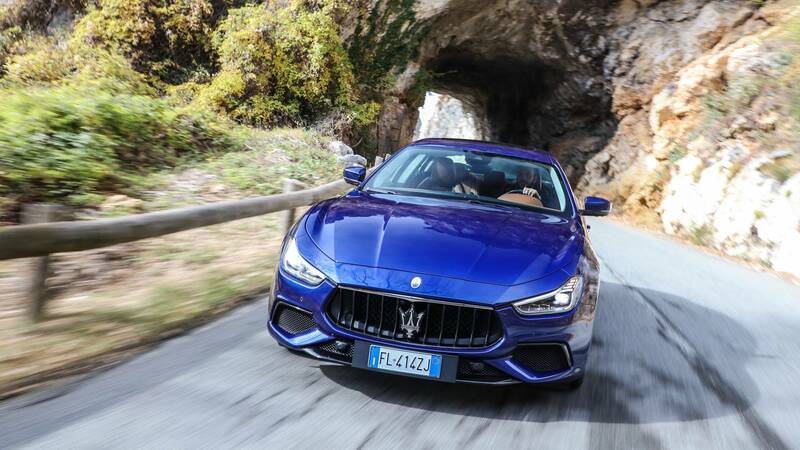 My first clue came as I entered the the tunnel which cuts underneath the Fairmont hotel, emerging in a blaze of V6 engine noise out the other end and leading towards the harbour. 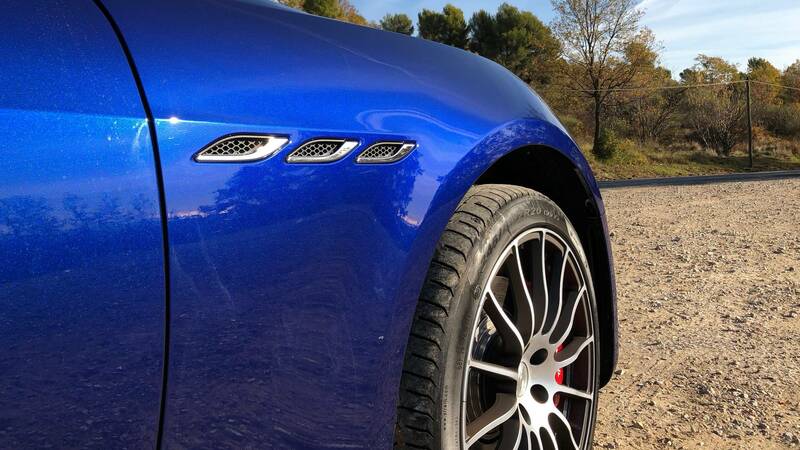 A few rumble strips and neatly decorated corners serve to illustrate just how tight some of the bends are in reality. 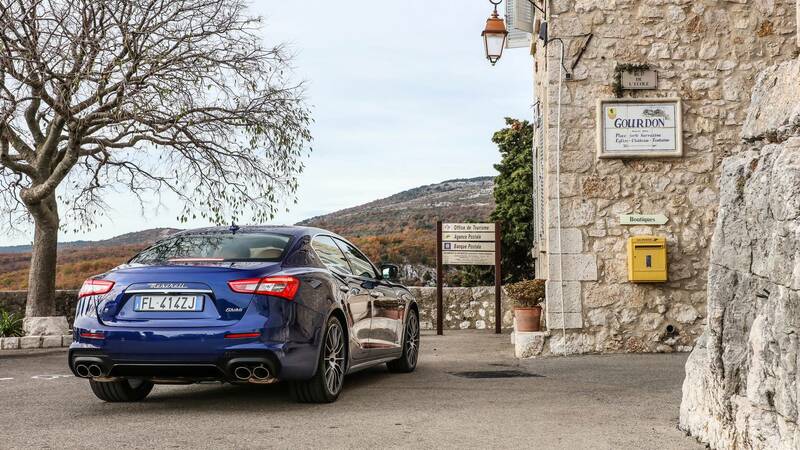 Climbing the hill from the Sainte Devote, the Ghibli S was neatly deposited in Casino Square. 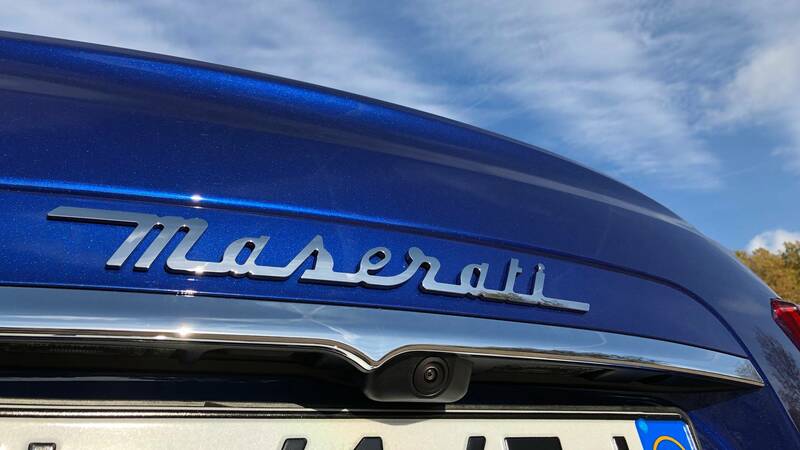 Grand Prix cars would usually zip through here in the blink of an eye, but the glamour suited the Maserati persona and so I parked outside the grand Casino Monte-Carlo. 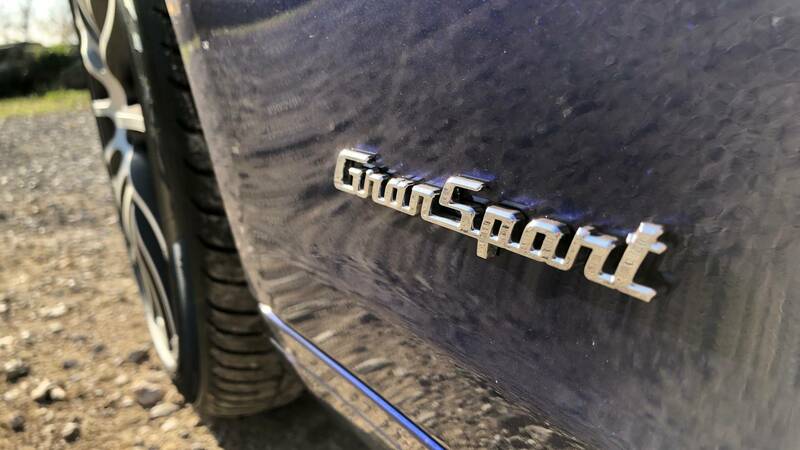 I’m sure onlookers were expecting someone of note to step out of the now dirt and fly spattered Ghibli. Alas, it was just me feeling slightly under-dressed in a location where the rich and famous stroll. Only fashionably late, I had made it. The Ghibli might not be as dynamic to drive, as spacious inside, or technologically advanced as its competitors, but it does have plenty of charm. 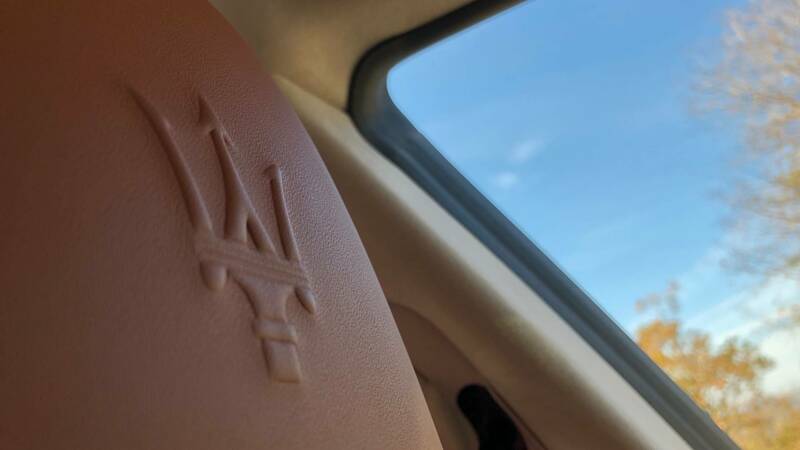 From the analogue clock that ticks away in the dashboard to the embossed tridents in the headrests, there's a thread of tradition that runs throughout this car. 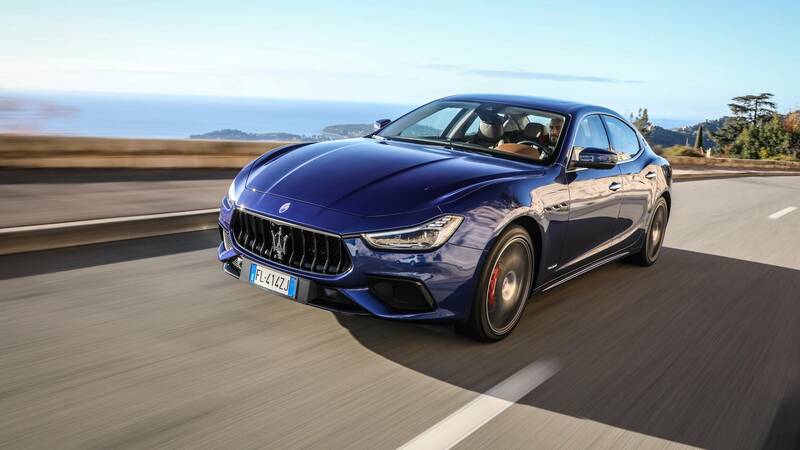 Oh, and in case you were wondering, I still can’t afford the $80,000 required to buy a Ghibli S, even after a stint at the Casino de Monte-Carlo. Lady Luck can be so cruel when playing roulette.